Developers for ezPaycheck software just released an updated compatibility feature for ezACH software for greater flexibility when processing payroll and direct deposits together. Visit http://www.halfpricesoft.com for a 30 day no obligation test drive. 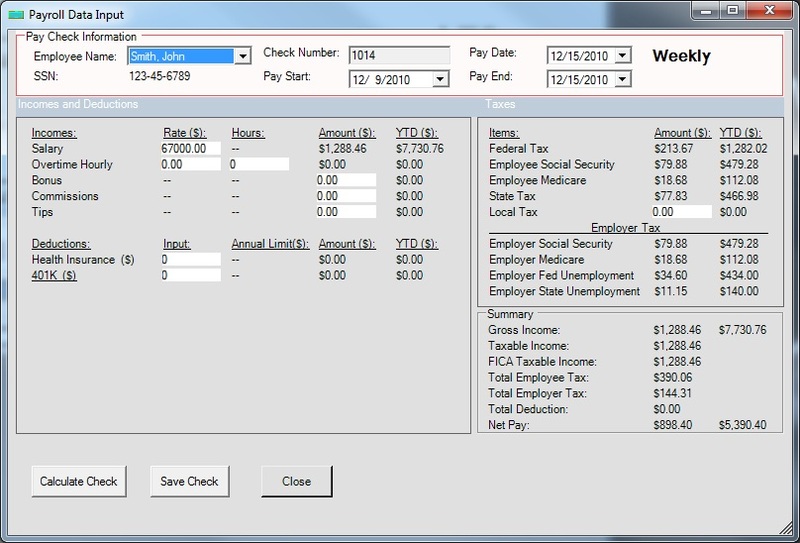 Latest updates to ezPaycheck payroll software offers features that will assist customers also in processing direct deposit with ezACH. 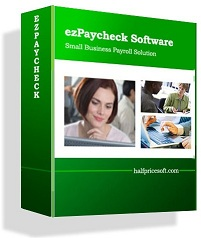 Halfpricesoft.com adds new features to ezPaycheck payroll software to help businesses process paychecks quickly along side of ezACH direct deposit software. This great team of software will process both payroll and direct deposit in-house, saving employers valuable time and money. 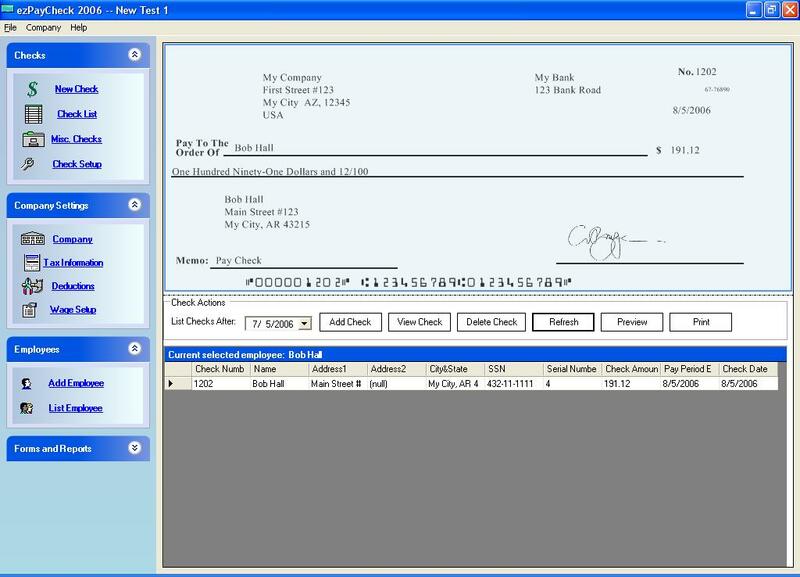 ezAch software creates an ACH (automated clearing house) file from payroll data and sends it to the user’s bank to authorize transfer of funds to an employee’s bank. Depositing paychecks directly means employers don’t have to worry about lost or uncashed paychecks. 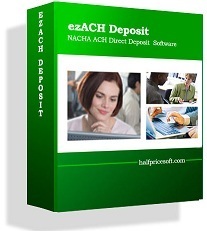 With latest updates, ezACH can now imports payroll data directly from ezPaycheck payroll software. 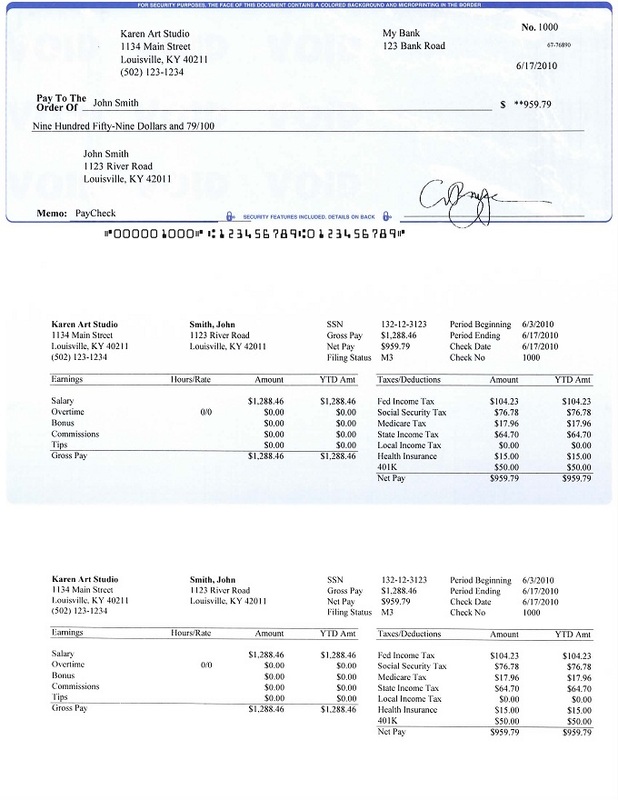 “Latest updates to ezPaycheck payroll software offers features that will assist customers also in processing direct deposit with ezACH.” said Dr. Ge, the founder of halfpricesoft.com.